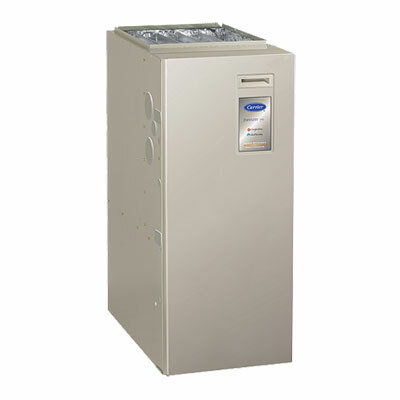 Planning on purchasing a new high-efficiency furnace in the near future? Making sure to look for a few key points can make the difference between purchasing a money-guzzling mediocre furnace, and a high efficiency and well-working furnace from Lennox, American Standard and more! Need help deciding on your high-efficiency furnace? Make sure to look at the following list while determining which make and model are right for you. The energy efficiency of a furnace is one of its most import features and should be something you look into extensively before purchasing. The Lennox or American Standards furnace’s efficiency rating is calculated by the Annual Fuel Utilization Efficiency (AFUE) rating. The AFUE rating is a way of measuring how efficiently the energy is consumed. A lower rating will mean a more inefficient furnace, in other words, more energy is required and used to heat up your home. Look for furnaces with a higher AFUE efficiency rating. The average furnace today is 80% energy efficient, but that number can reach up to 98%! Don’t let the slightly higher installation cost of energy-efficient furnaces put you off; their longtime savings in the form of your monthly utility bills will be well worth it. You can expect up to 15% in savings each month! When trying to decide on your next furnace, as your consultant or dealer to show you the AFUE rating of your potential purchases and compare to see how they stack up against each other. If you’re unsure about changing your furnace just yet, we recommend that you take your furnaces age into consideration. If it is over 15 years old, then you need to replace it asap. The energy efficiency of furnaces this old is likely costing you a fair amount in energy bills and a new energy efficient model will quickly pay for itself. Sometimes, not spending money is really more expensive than investing in something that will serve you for many years to come! 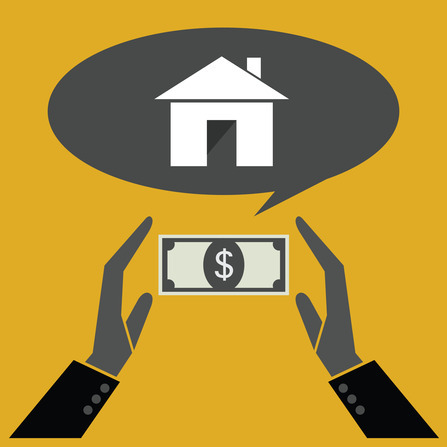 When purchasing a new furnace, bigger doesn’t necessarily mean better, and smaller won’t always be cheaper. A furnace that is too small will fail to adequately heat up a home and keep the temperature consistent. A furnace that is too large will automatically shut off when it heats up a home too quickly. This means that you will notice significant temperature shifts all day. You need a perfectly sized furnace for your home. Don’t know what size you need? Conduct a heat loss calculation, otherwise known as the Manual J calculation. This equation will take your home size, climate, design and architecture of your home into consideration. It will then tell you what size for a furnace is necessary and ideal for your home. Ask a skilled HVAC professional to help you determine what furnace size is best for you! Single or Two Stage Furnace? What is the difference between a single and a two-stage furnace system? 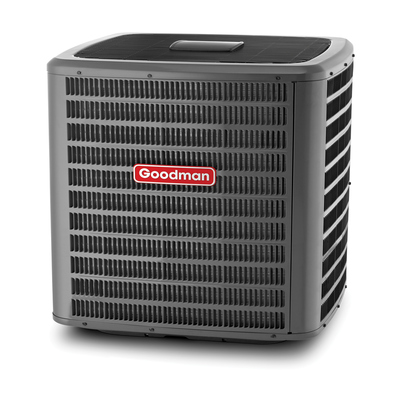 A two-stage variety can work at a low speed for most of the day, unlike a single furnace. Two stage is also superior for it’s quieter operation noise level and often has little temperature variance. Variable speed furnaces offer efficiency and comfort. Air volume, speed, and the temperature are automatically adjusted to suit your home’s needs. The fan will come equipped with a var-cap, which increases the efficiency of the air conditioner during offseasons, which helps reduce energy bills during the summer. A truly skilled and trained HVAC professional will make your new furnace installation a seamless and worry-free process. Choose the professionals at Constant Home Comfort today, and see not only the difference in price but the difference in quality and your comfort as well! What Customers are saying about High-Efficiency Furnaces from Constant Home Comfort! Tina, Toronto ON: I had one put in about 3 weeks ago and I can’t believe how quiet and warm it is! I can’t wait to see how much I saved on my gas bill. Fred, Burlington ON: I bought this furnace the week before Christmas and my house is now toasty warm. I have told everyone that the same temperature on the thermostat feels warmer than with my old furnace! George, Ajax ON: My wife and I bought a Lennox furnace to replace our over 40-year-old gas furnace… It is very efficient, heats the house quickly and has certainly reduced our monthly heating bills. Glad we got it when we did.